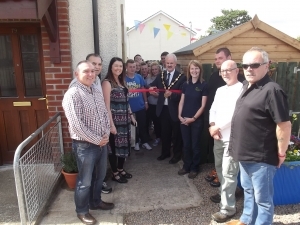 The Dig Deep Project was officially opened by Mayor of Lisburn and Castlereagh City Council Cllr Thomas Beckett in August 2015 with the aim of promoting positive relationships across inter-generational groups within the community and stimulate a sense of ownership that encourages individuals to become involved in working in an outdoor environment. At present the project is functioning with a small number of dedicated volunteers who meet on a Thursday morning. Since its opening it has facilitated themed open days, outreach education both on site and within local schools and community groups. It has held seasonal workshops at community events in order to provide a hands-on experience on topics such as wreath making, seed planting, cooking and conservation. 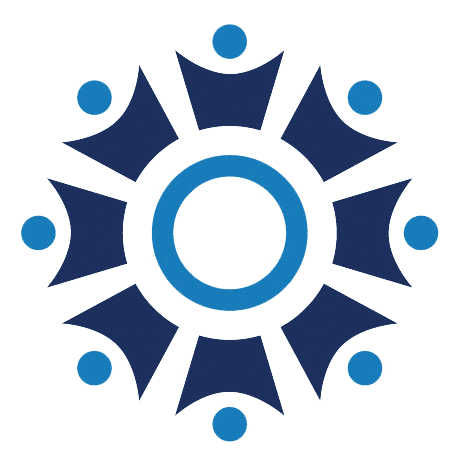 The Dig Deep Project has been a wealthy addition to the resources under Resurgam Trust with its ability to bring individuals and groups from within the communities together, through the medium of gardening. Because of this it is the intention to extend the project and secure a bigger plot for its development in the near future.